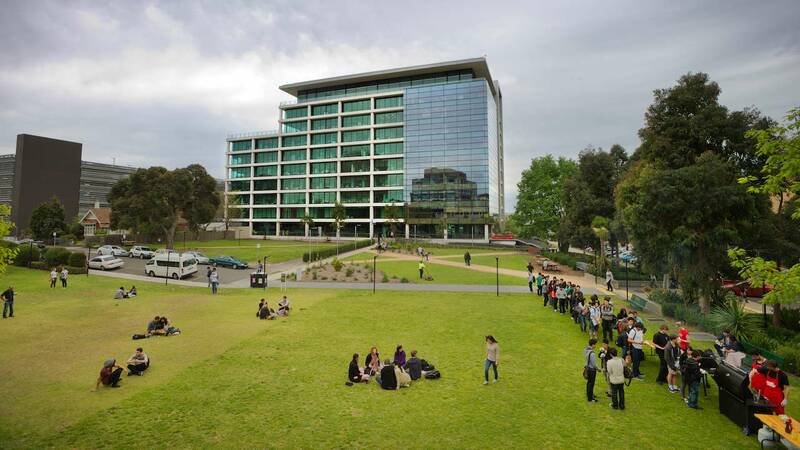 Applications are invited for a professor position in strategic management to join Monash University, Australia. Citizens of any country are eligible to apply before the deadline: December 05, 2018. Remuneration: A competitive remuneration package will be negotiable. Relocation travel, removal allowance and salary packaging are available. Monash offers a range of professional development programs, support for research, generous parental leave and flexible work arrangements. Monash is full of thinkers and doers who are looking for their next challenge. So if you've forged a rewarding career so far, this role provides the perfect platform to join us. You'll have access to quality research facilities, infrastructure and teaching spaces to do exciting work, along with opportunities to collaborate internationally. You'll be part of a university that's made up of inspirational, challenging thinkers and doers - and continue doing work that makes a lasting impact. Discover more at www.monash.edu. We are seeking a strong and committed leader and researcher to fulfil the role of Professor (Research-only) and Director of the Rehabilitation, Ageing and Independent Living (RAIL) Research Centre. This Research Centre is a key initiative of Monash University to build research capacity at and impact the community through the Peninsula Campus. The Director will maintain and enhance the Centre’s profile as a leading national centre of research and will provide strategic leadership. The RAIL Research Centre will act as an interface, building and strengthening links between RAIL Research Centre personnel, the broader set of personnel across Monash University with synergistic expertise, and partner organisations in the rehabilitation, aged care and disability support sectors. Importantly, the RAIL Research Centre will be able to assist partner organisations to identify their organisational priorities for research both internally and in their interactions with other organisation. This will help them to focus on these areas of work, better understand the potential value that these works present for their organisations, and prime them for longer-term commitment to these research areas. It is through these partnerships and collaborative, long-term investigations in these priority areas that the RAIL Research Centre will have its greatest impact on the community. The unique approach of this centre will be its focus on developing projects to address problems experienced locally by our partner organisations that are common to other organisations within these sectors. Our partner organisations will therefore form the testing ground for transferable, scalable solutions that can have a national and international impact. The Director is responsible for representing the Centre and its interests, views and needs across external, professional, business and government platforms. You will be responsible for maintaining a strong program of research, capable of attracting high calibre research staff and substantial external funding, publish research outcomes in the highest impact journals and foster postgraduate research training through the supervision of postgraduate students. The successful applicant will be a researcher of international repute with a vision for the needs and development of RAIL studies both nationally and internationally. This vision will be supported by superior communication skills and a demonstrated commitment to the promotion of Rehabilitation,Ageing, andIndependentLivingas research areas. To thrive in this appealing role, you will have a relevant postgraduate qualification, an internationally-recognised career in a relevant discipline, a demonstrated record of academic excellence, and extensive experience and expertise in strategic management and leadership, particularly in a multidisciplinary environment.